I was so excited to do the mac & cheese review. 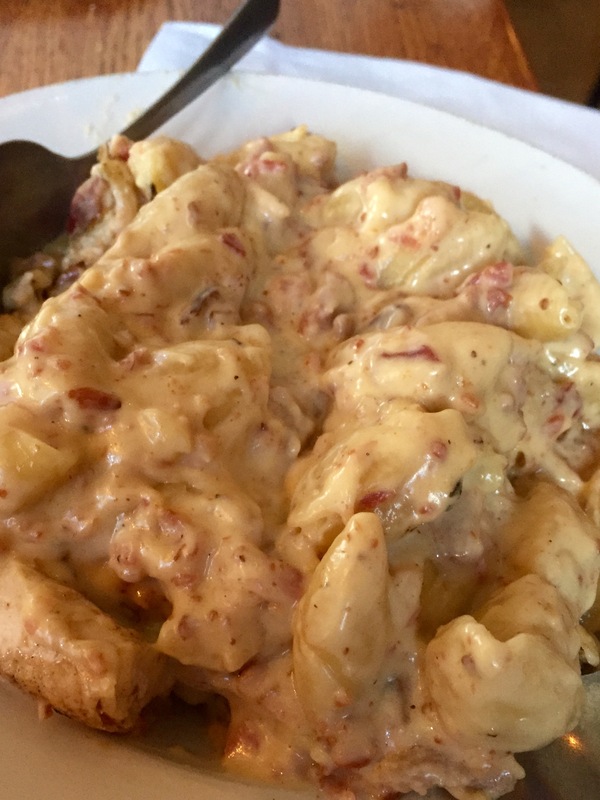 It’s one of my all time favorite comfort foods… and you guys (members of our Facebook page SE Wisconsin Food Talk) did not let me down because you selected excellent locations for us to try this cheesy, gooey pasta. It almost breaks my heart to put these guys at #3 – we love hanging out at this place. I ordered the build-your-own Mac & Cheese ($9.95) and added peppered bacon (+$2). My friend ordered the same build-your-own Mac & Cheese, but decided to add in lobster ( + $7.95, I assume because she knew I was buying 🙂 ). We loved the long, curly pasta Capt. Mike’s uses, and the pasta was cooked very well. Things went a little downhill from there. Although the cheese was very creamy, it tasted almost Velveeta-like. And the peppered bacon was not peppered, just regular bacon – I would’ve been ok with regular bacon, but was disappointed because the menu specifically states PEPPERED bacon. I took a few bites of my friend’s lobster Mac & Cheese and really liked the lobster addition. 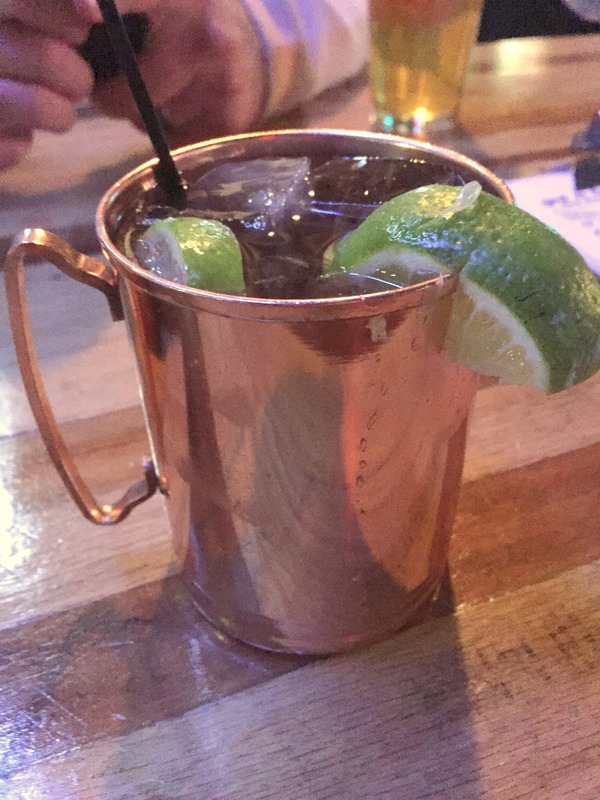 The Moscow Mules were also VERY tasty. We ran into some friends while eating and they told us Capt. Mike’s used to be their favorite Mac & Cheese, but they now prefer the recipe at Mike’s Donuts & Chicken (same owners). I’m going to check that out very soon. 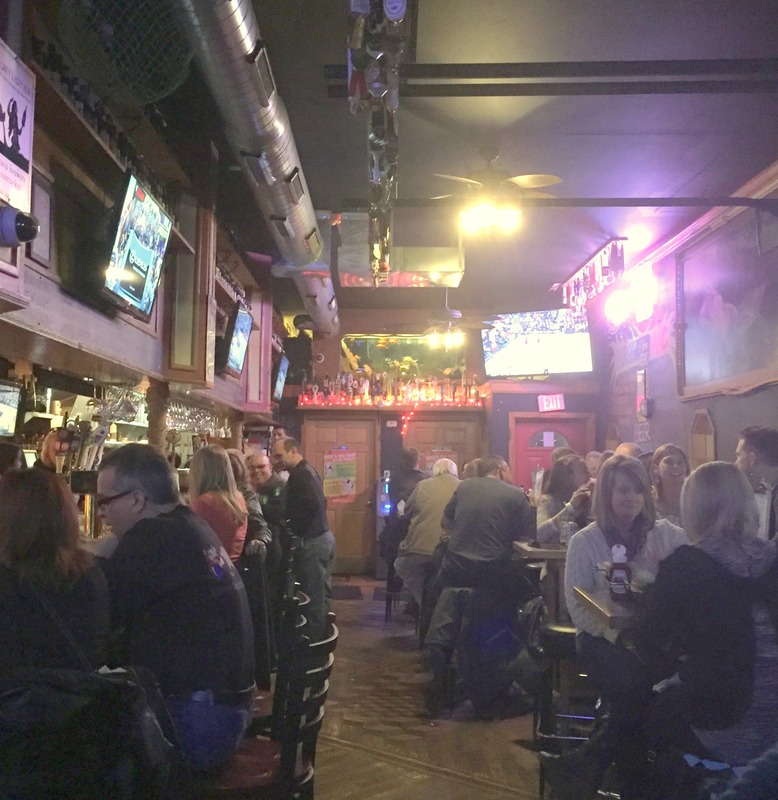 I love this place – the bartenders and servers are very friendly, the music is great and – most importantly – the food is always delicious. 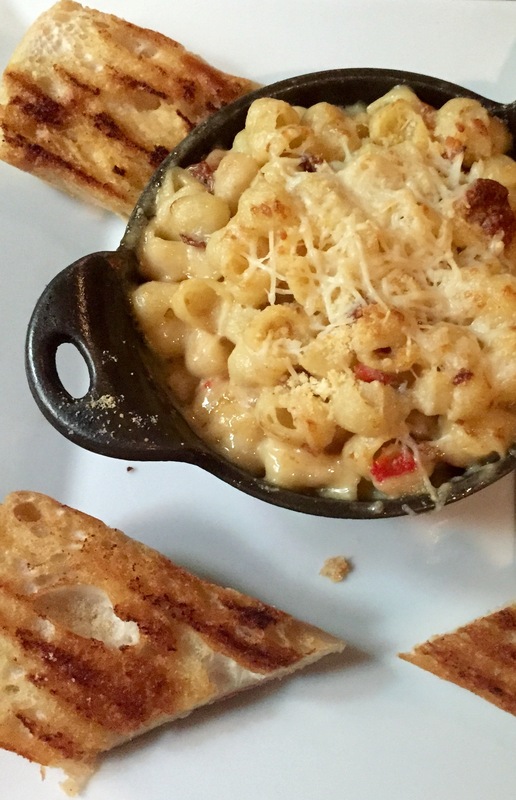 At Ivanhoe, we ordered the Bacon Mac & Cheese ($12). This also came with garlic bread and choice of soup or salad (this was the only location we tried that came with extras). 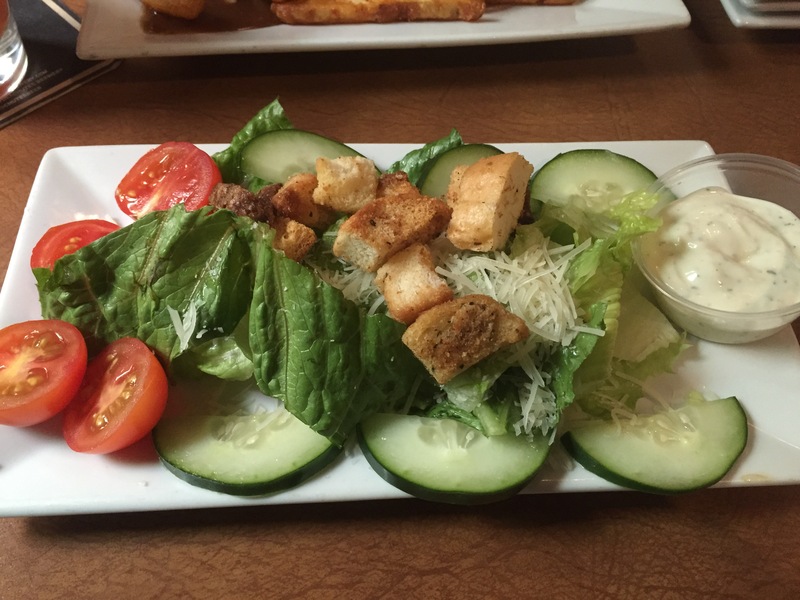 We chose the salad and were very impressed with the presentation; plus HOMEMADE CROUTONS (yum). The Mac & Cheese came in a cute, little crock and was loaded with big chunks of bacon and creamy, cheesy shell pasta. I like that they add smoked gouda to their cheese sauce; even if you took a bite without bacon, the smokey flavor was still there. 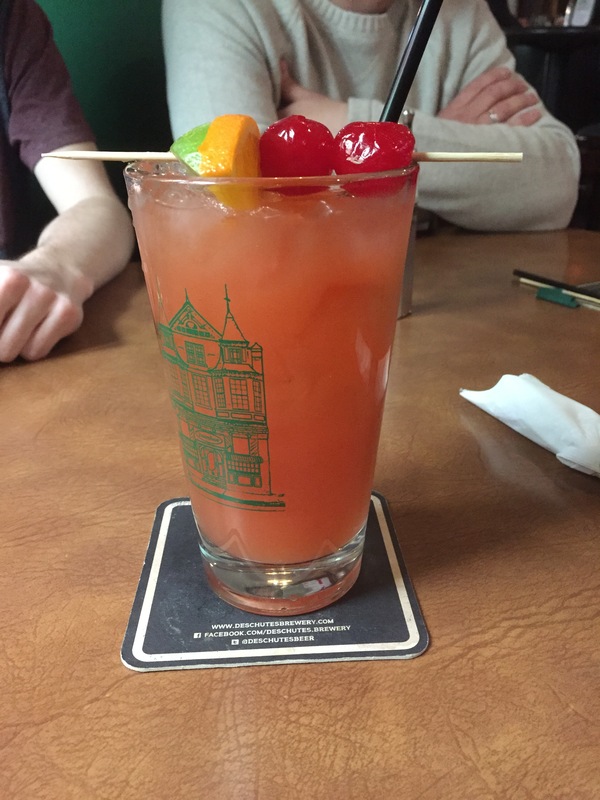 Another plus – even though this is mainly a beer/whiskey type of bar, I love that the bar staff was all too happy to make me a Mai Tai (which was also delicious, by the way). 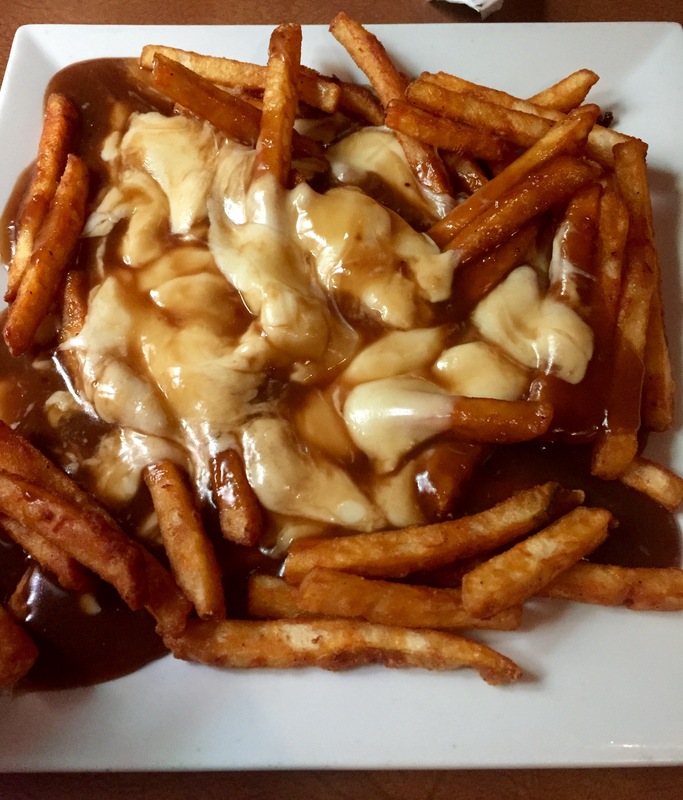 Definitely worth mentioning their DELICIOUS poutine – I cannot explain how in love I am with these cheesy, gravy-covered fries. This is a MUST ORDER for me every time I’m at Ivanhoe. 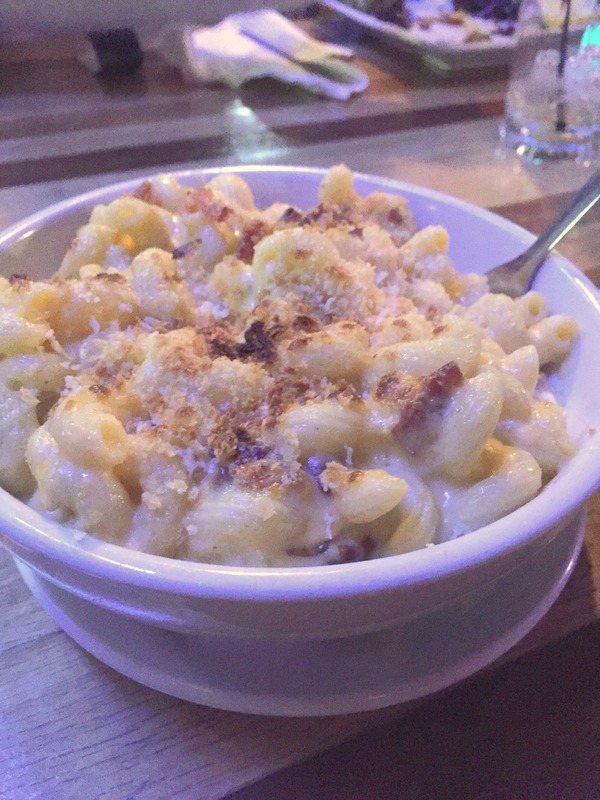 And the winner for the Mac & Cheese Challenge is…. 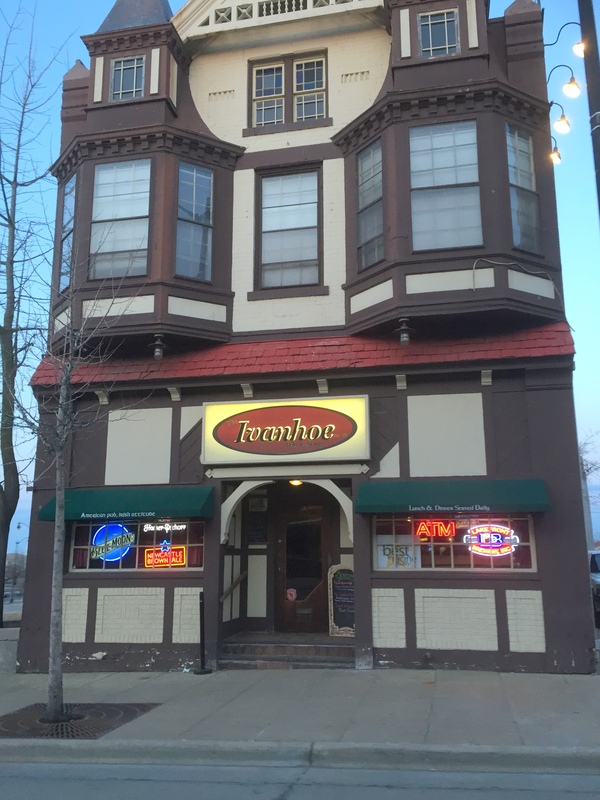 Before our page member’s suggestions, I had never even actually heard of this place. This is a short drive from Racine County, on Howell Avenue, just north of the airport. At On the Clock, we ordered The Special Mac & Cheese ($9) which included bacon, grilled chicken and green peppers. Since my hubby and I were sharing this dish, and he doesn’t like green peppers, we asked for those to be nix’d. When our order came to our table, I was very surprised at how huge the proportions were (thumbs up), and how much bacon was crammed into this dish (thumbs WAY up). The cheese sauce was very creamy, the pasta was cooked spot-on, and there was bacon in every single bite. I was happy to discover that the grilled chicken in this dish was seasoned very well and so juicy. On the Clock also adds a touch of stone-ground mustard to their Mac & Cheese – it added a nice little tang. 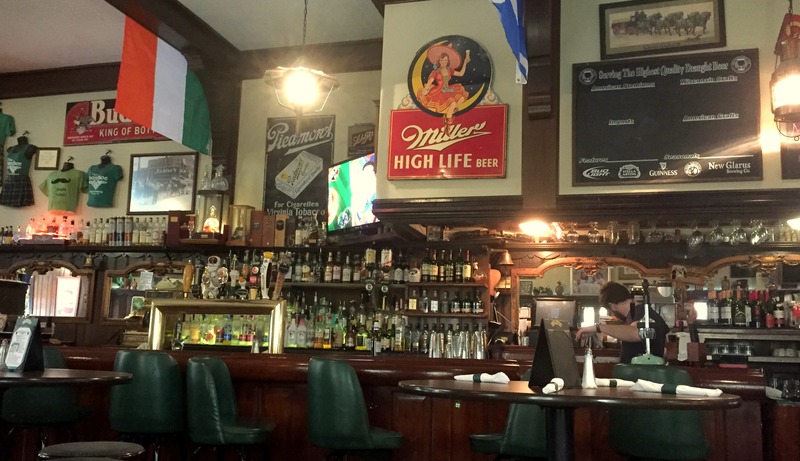 This was our first visit to On the Clock, but we will, without question, be back. The menu looked great. 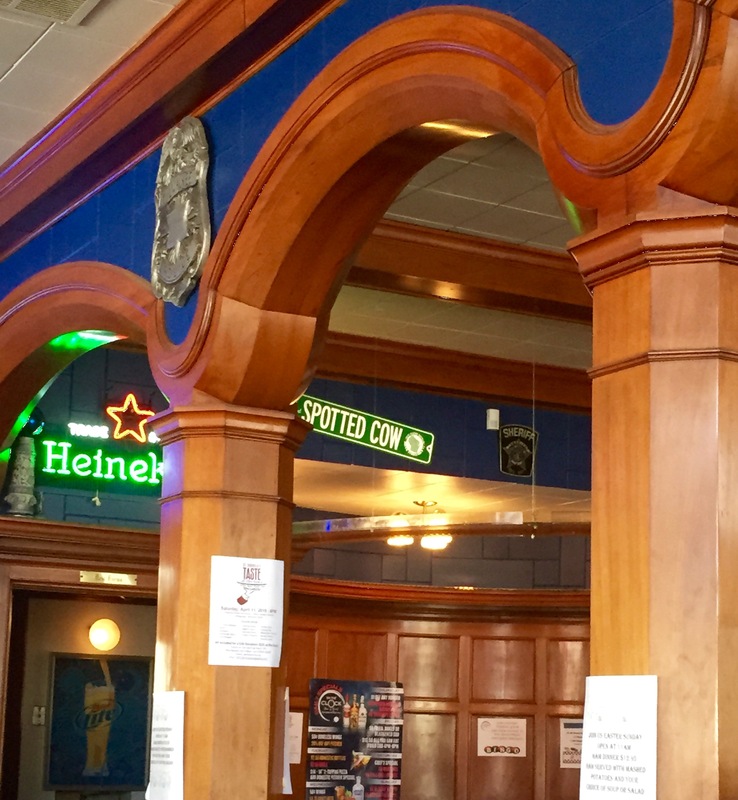 (menu link here) I also want to make mention of the interior of On the Clock because it really was gorgeous inside – clocks on the wall displaying times from cities around the world, super clean and the beautiful woodwork throughout this establishment was impressive. This Take Three Tuesday was one of the tastiest for me yet. I can’t wait to go back to all three places to try more of their wonderful dishes.